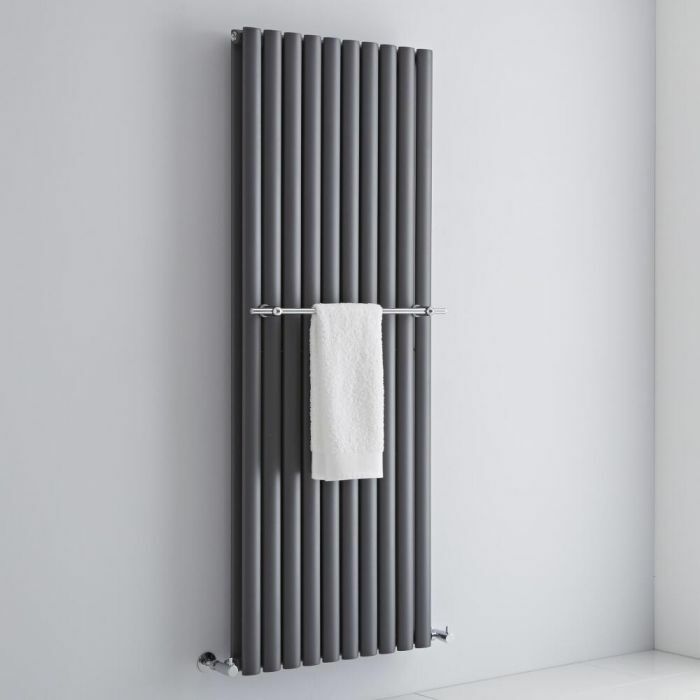 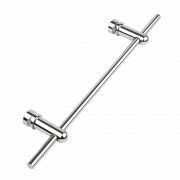 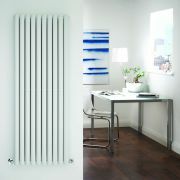 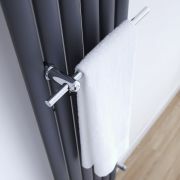 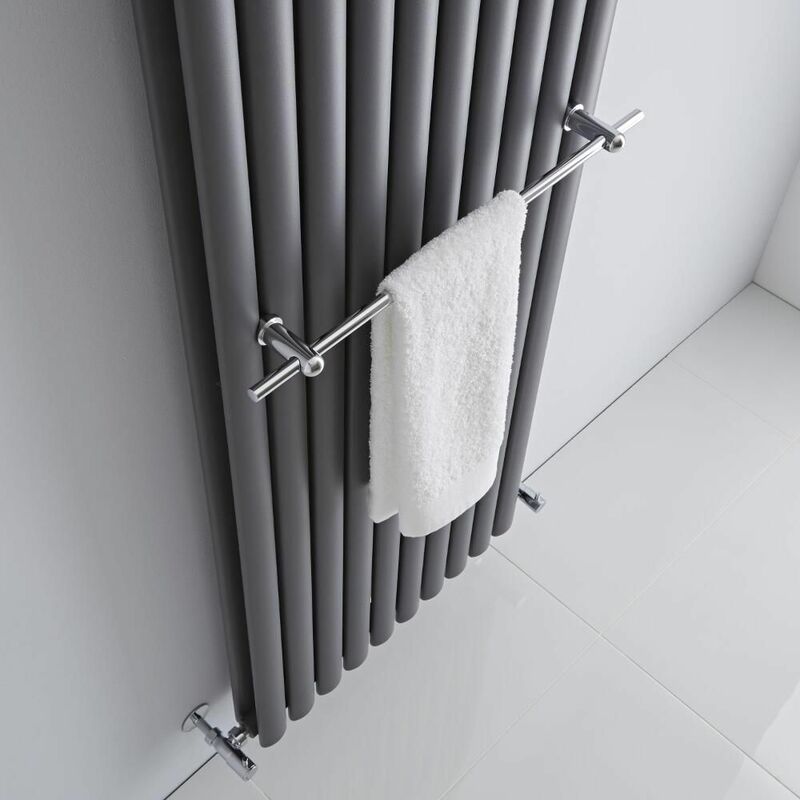 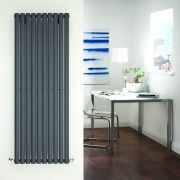 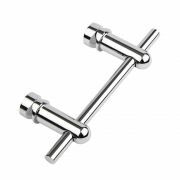 Hudson Reed - Chrome Towel Rail for Revive Vertical Designer Radiators - 23.25"
This stylish and functional towel rail has been specifically designed for use alongside our Revive vertical designer radiator range. 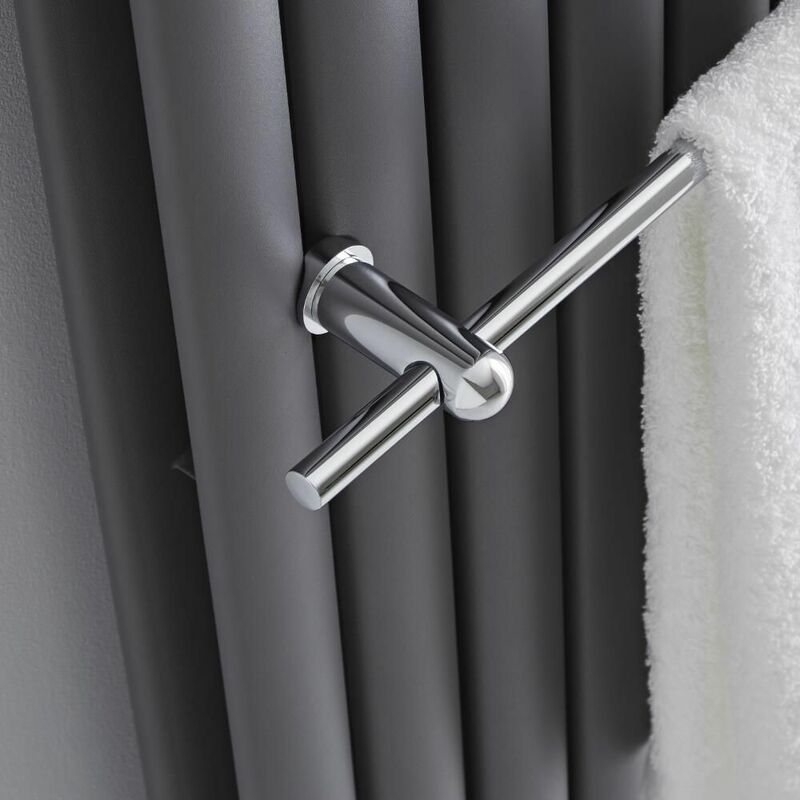 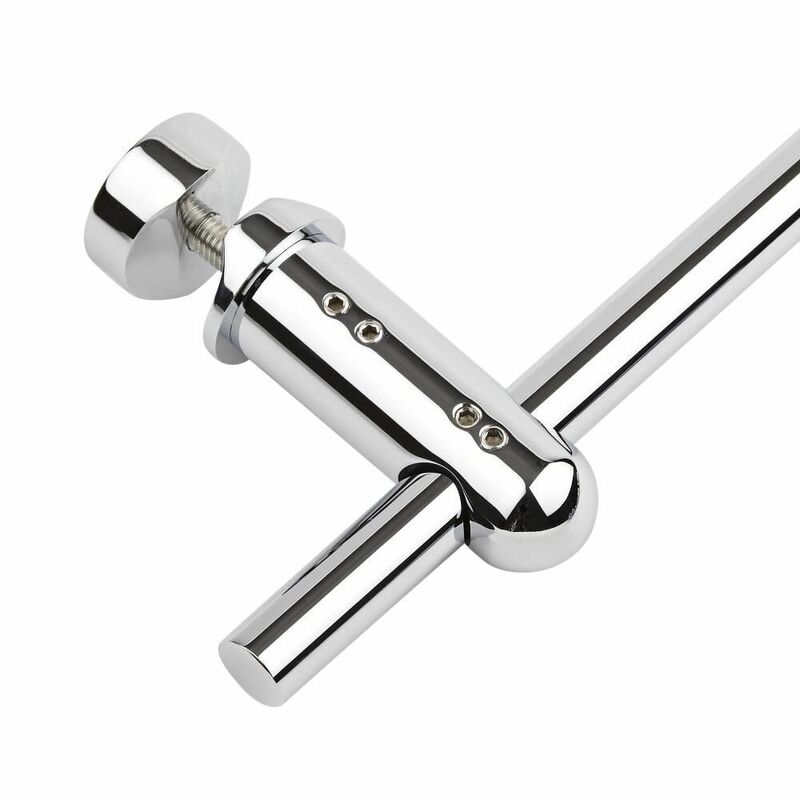 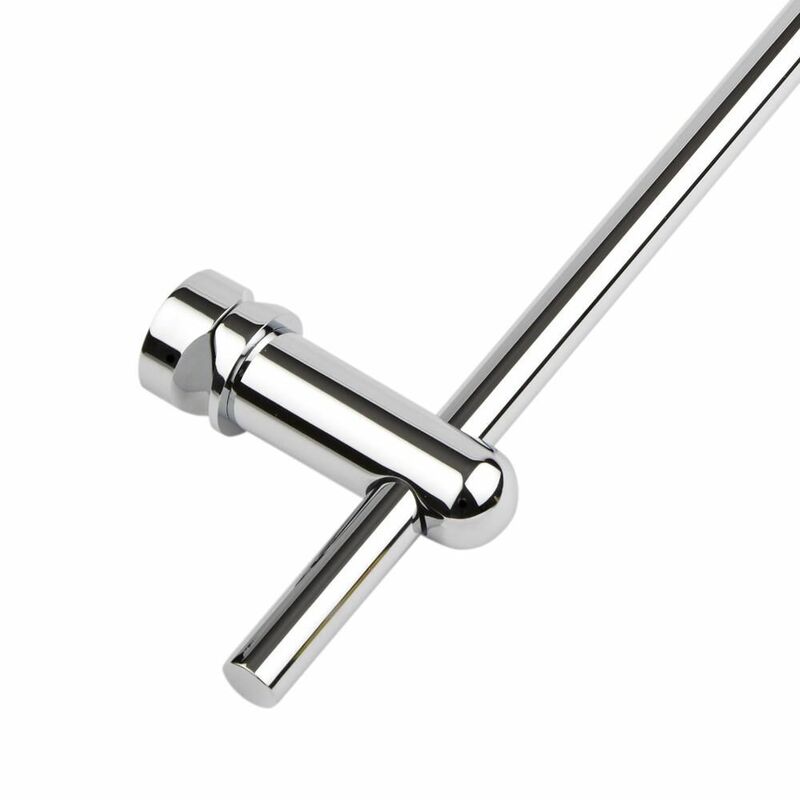 Incorporating a brilliant chrome finish that is sure to suit any décor, the towel rail provides a practical but stylish means to keep towels toasty warm and dry. 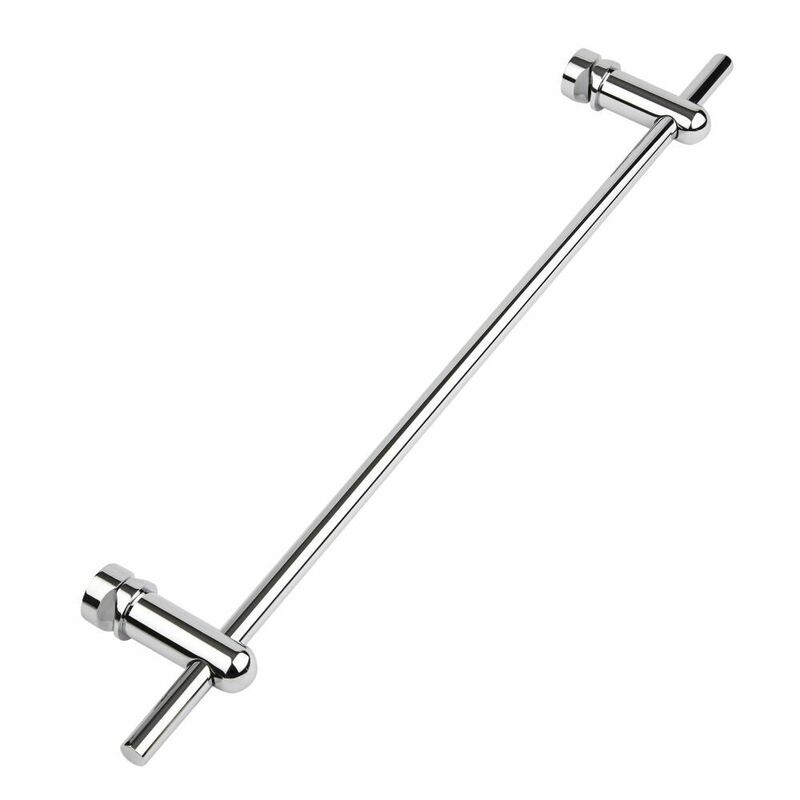 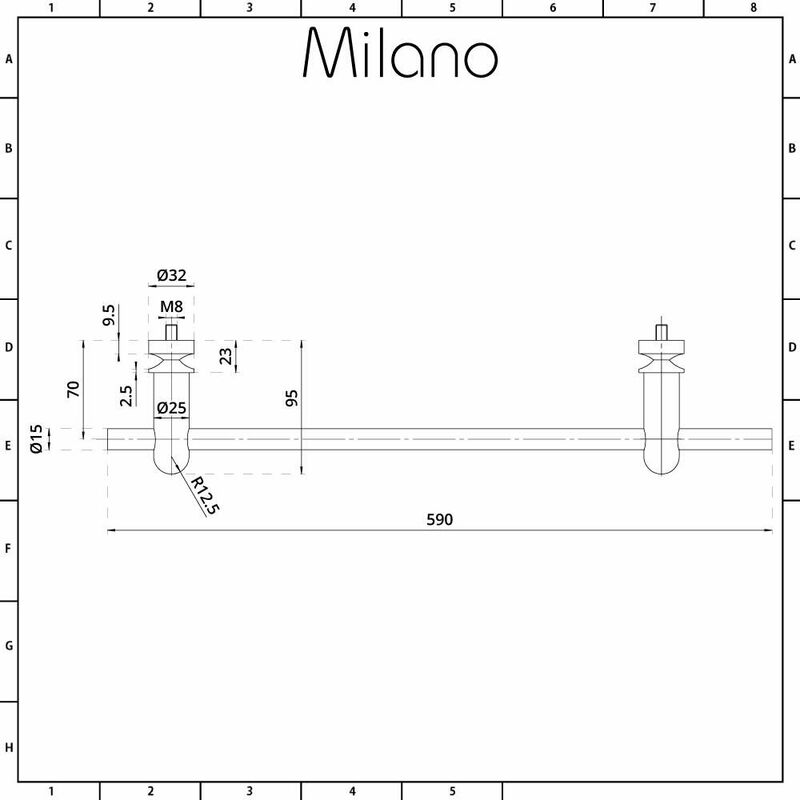 It measures 23.25 inches in length. 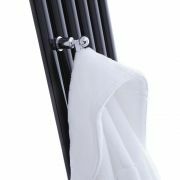 Hudson Reed - Chrome Towel Rail for Revive Vertical Designer Radiators - 18.5"
Hudson Reed - Chrome Towel Rail for Revive Vertical Designer Radiators - 9"
You're reviewing:Hudson Reed - Chrome Towel Rail for Revive Vertical Designer Radiators - 23.25"